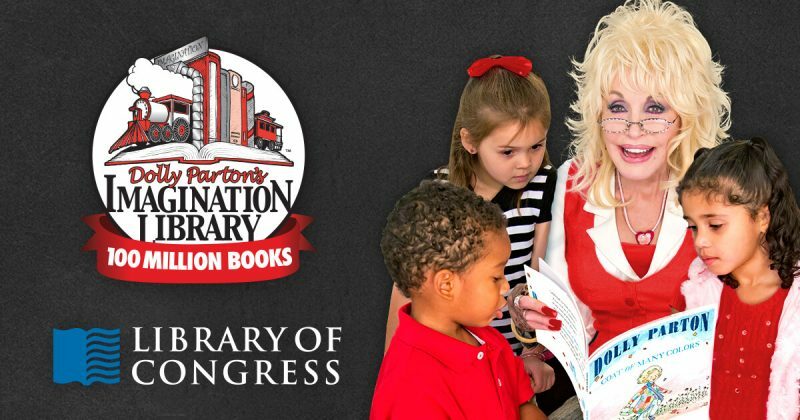 Dolly Parton will dedicate her Imagination Library’s 100 Millionth Book to the Library of Congress on Tuesday, February 27, 2018, at 10 a.m. Eastern. 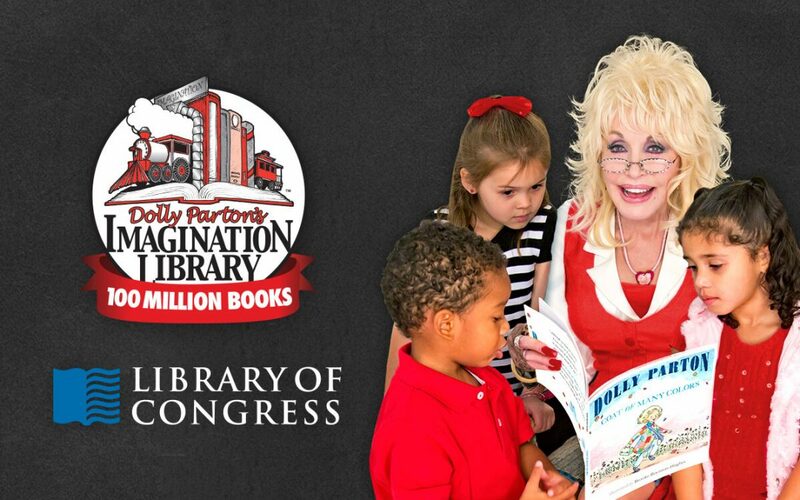 On Feb. 27, Dolly Parton will join Librarian of Congress Carla Hayden for a very special dedication of the Imagination Library’s 100 Millionth Book to the Library of Congress collection. The program will begin at 10 a.m. and will be streamed live on both YouTube and Facebook. Viewers can also expect to hear about an exciting collaboration between Dolly Parton’s Imagination Library and the Library of Congress. Office. Explore collections, reference services and other programs and plan a visit at loc.gov, access the official site for U.S. federal legislative information at congress.gov and register creative works of authorship at copyright.gov.